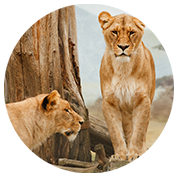 The Ngorongoro Conversation Area (NCA) boasts the finest blend of landscapes, wildlife, people and archaeological sites in Africa and is situated 180 km west of Arusha. 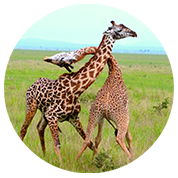 The rich pasture and permanent water of the Crater floor supports a large resident population of wildlife of up to 25,000 – predominantly grazing animals. 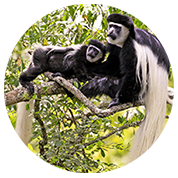 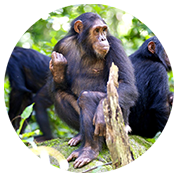 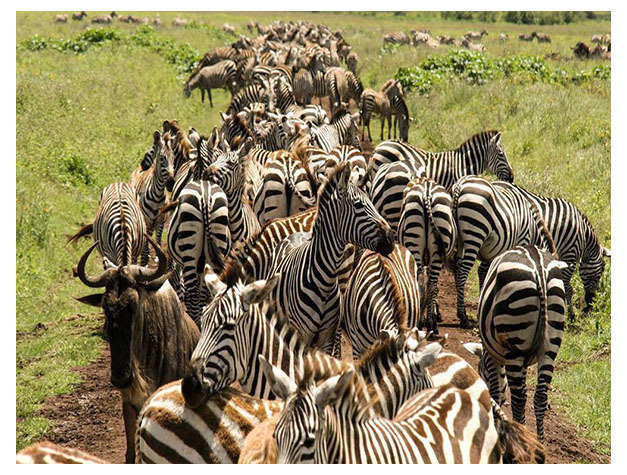 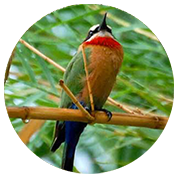 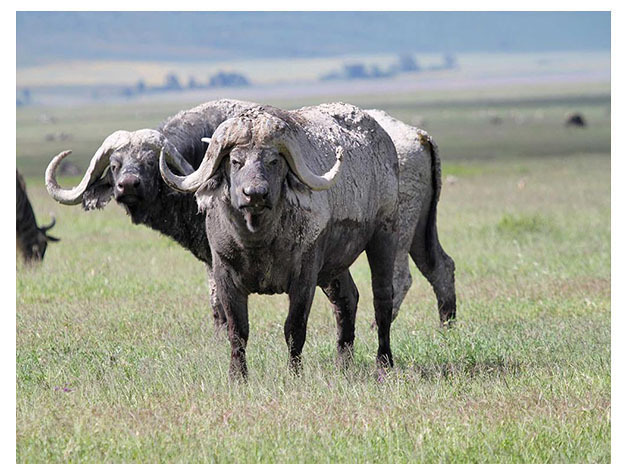 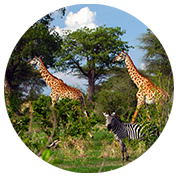 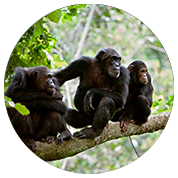 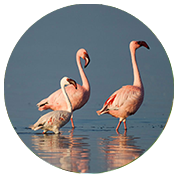 The conservation area is administrated by the Ngorongoro Conservation Area Authorty, and its boundaries follow the boundary of the Ngorongoro Division of Ngorongoro District.